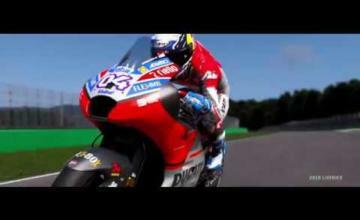 MXGP Pro was just announced earlier this month, but we know the release date already? 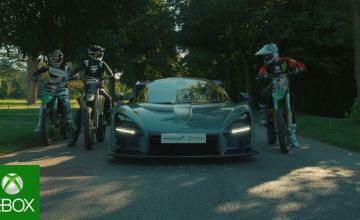 That was quick….almost as fast as the bikes in the below video. When can we expect the game? 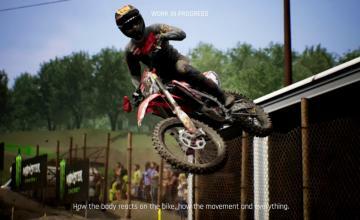 Square and Milestone are aiming for the most realistic motocross racing game ever, and to help with that task, they’ve hired professional motocross racers Tim Gajser, Tony Cairoli, and Gautier Paulin to provide feedback. Gajser gave feedback on “whipping, scrubbing, and passing through whoops sections.” Cairoli refined the Starting Grid and provided feedback for the braking system, and Paulin provided advice on how sharp corners are handled at top speed in real life. 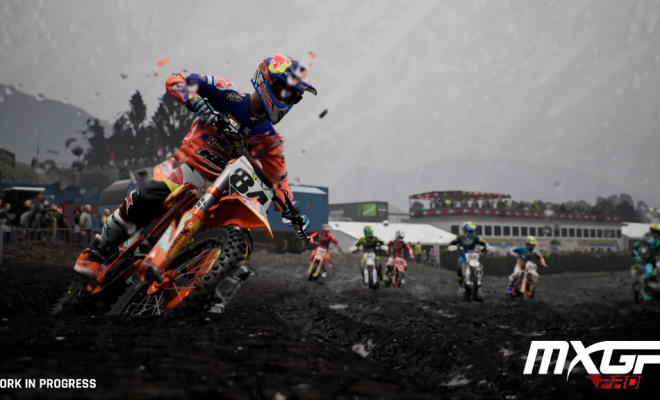 Watch out for MXGP Pro when it arrives July 10 for Playstation 4, XBox One and PC.